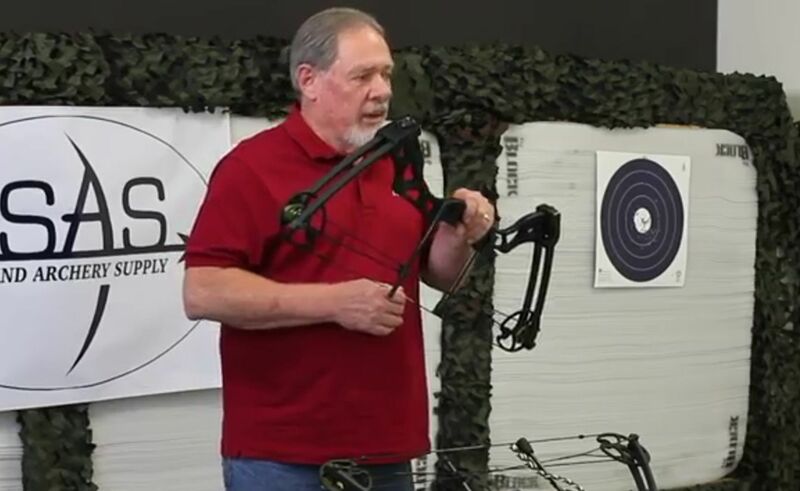 Those seeking to provide their shooters with the best opportunity to build their archery talent will definitely fall in love with the SAS Rage 70 Lbs 30” Compound Bow. This special bow provides a suitable, durable and high quality gear that shooters need to function optimally. The bow has been integrated with a 35 inch axle to axle. 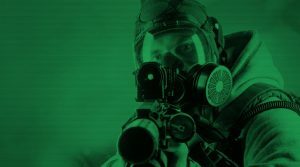 The draw length is 270 FPA. In order to extend the life of the bow, the compressed ABS limb spans strength, weight, and balance. The sturdy piece layered limb of this bow can draw weights as much as 70Ibs. When you let the bolt loose, the draw weight will go down by 5 pounds. On the other hand, when you tighten the bolt, the draw weight will gain extra 5 pounds. The back pivoting limb pockets help to hold the limbs in place, resulting in unyielding tolerances for improved accuracy. The riser provides a restrain appeal to the bow. The riser has a number of cut-outs that offers a waffle appearance to the compound bow. Pulling back the sting will cause the bow to take 70 Ibs of force. This occurs before the activation of the twin cam idlers. When you release the string, an arrow launches at an exceptional speed of 270ft/sec. 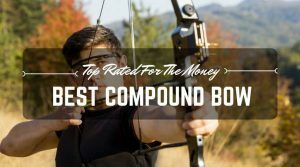 Desirable Price: The amazing price of this superior compound bow really amazed and attracted me. 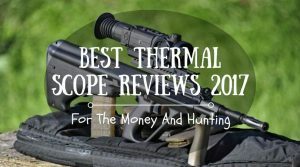 The 70Ibs shooting power is simply overpowering. 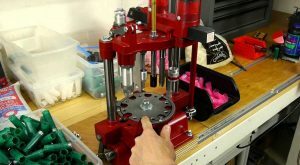 Adjustable Draw Weight: And, if you feel burdened by this heavy draw weight, you can reduce it. For instance, I had to drop the weight to 55Ibs because I was beginning to experience pain on my shoulder. Modifiable Bow: Also, you can add some modifications to this special bow as you wish. For instance, you can engage the shock stop stabilizer, trophy ridge, limb case, or a whisker bisquit to modify the bow as you deem fit. Controllable Noise Levels and Vibration: I must be honest to say that you cannot rate this bow as one of the quietest, albeit not quite noisy. The good thing is that you can bring the noise level and vibration under control by integrating a vibration absorbing stabilizer and string dampeners. Thereafter, you can have a noiseless hunting with the bow. Smooth Draw Cycle: The moderate design of the bow’s dual cams promotes smooth draw cycle with this special hunting tool. As a result, even novice archers will experience a great shooting session with the bow. Another desirable feature of the cams is a moveable stop pin, which in turn produces a fixed wall for newbie archers to build a steady anchor point. Sufficient Kinetic Energy: The 70 Ibs draw weight helps the bow to create sufficient kinetic energy, making it well-suited for hunting. Consequently, the bow will provide you with as much as 56.8ft-Ibs KE (Kinetic Energy) at 70 Ibs draw weight. Sufficient Hunting Energy: The energy produced by this arching tool is sufficient to hunt small to medium sized animals using lighter arrows. You will need heavier arrows when hunting larger animals. 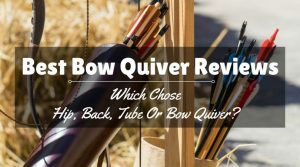 With the good features of this bow surpassing the few not-so-desirable features, this arching tool is definitely a good value for its price. 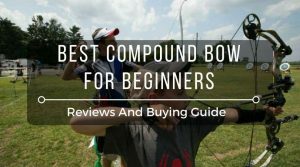 Virtually all the features are what you should expect of a modern compound bow – the cams, parallel limb design, machined aluminum riser and more. Pros: Undeniably, the bow itself is sturdy. It is well made and comes all aluminum, with split limbs. The grip offers super comfort. The accompanying rest and sight can serve as spare screws. In addition, my expectation of the let off poundage was exceeded, making it easier for me to shoot as many arrows as possible. I tried firing 2-inch at 30 yards, and the outcome really excited and satisfied me. 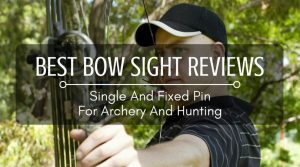 I really never expected that at its amazingly affordable price the bow could perform quite optimally. Cons: What I particularly don’t like about this bow is the fact that you will need to change the string often, well not too often, at least yearly. And, compared to my previous bow, this one is quite heavy (4.4 Ibs). In essence, the absence of light-weight feature is not particularly nice in the eyes of many archers. But undeniably, the bow has a good foundation that will keep it shooting desirably for many years. 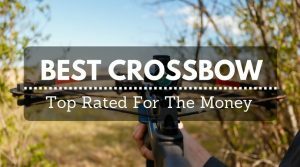 Anyone (both savvy and novice hunting enthusiasts) who desires good hunting experience with a bow at an affordable price will not hesitate to purchase this bow. It simply offers great value for money, especially when you consider its increased affordability.